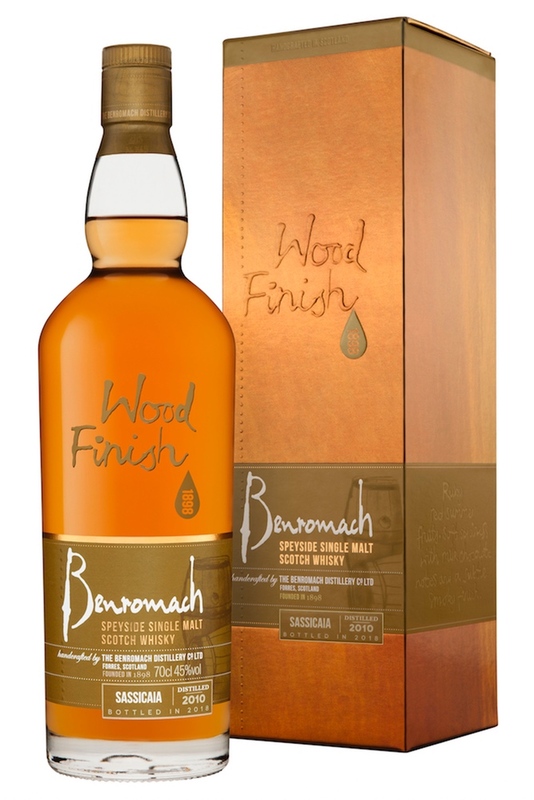 MATURATION: Matured in organic, virgin oak casks. 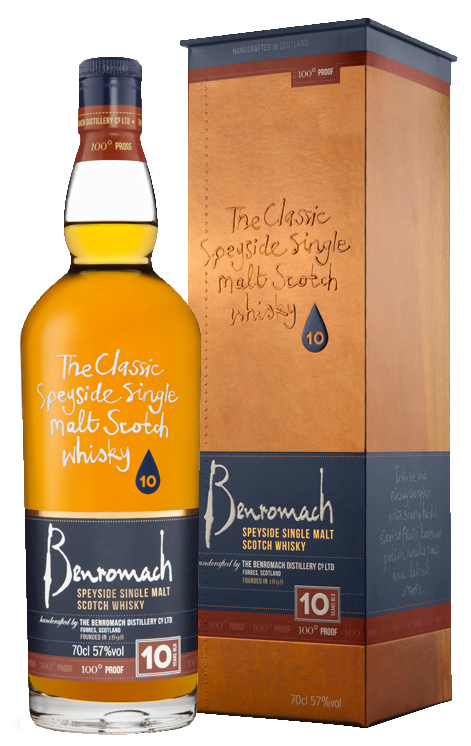 Pour yourself a dram of this beautiful Speysider, lift it to the light and notice the golden brown colour, imparted by our virgin oak casks. Even the wood we use for maturing the spirit is an intrinsic part of producing this beautifully balanced Organic Single Malt Whisky—a world-first when it was launched. With that in mind, enjoy the sumptuous AROMA WITH WATER. It's delightfully sweet and malty at first, and after a few inhalations you may detect vanilla, toffee and banana influences coming through. Enjoy the TASTE WITHOUT WATER roll it around your mouth and savour the creamy pepper and sweet fruit flavours, particularly ripe bananas. 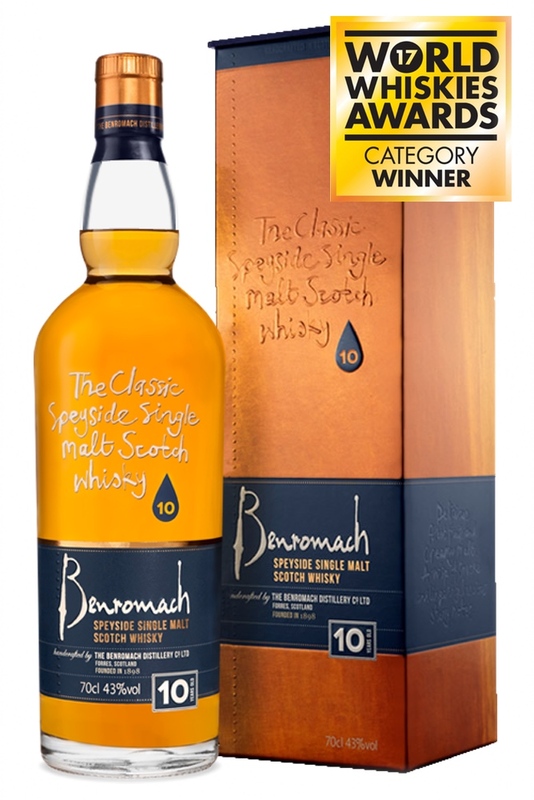 Add a trickle of water to release the whisky and take in the AROMA WITH WATER; fresh and malty with darker, delicious hints of coffee and cocoa. You may smell some vanilla notes, and a touch of the fruit bowl coming through once again—this time with citrus fruits, especially lemons. 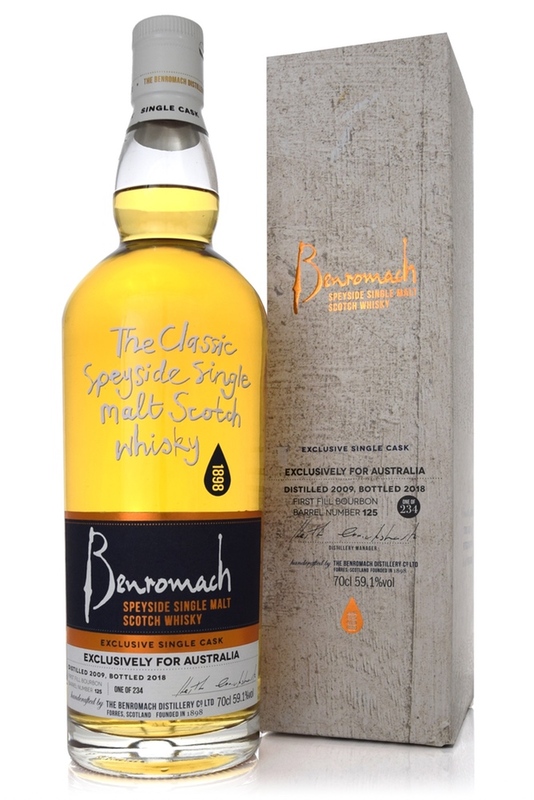 Now for the TASTE WITH WATER; the smooth and mellow body has an exotic carnival feel with some gorgeous chilli spice and tropical fruit flavours, balanced with creaminess and a dark chocolate edge: a mouth-watering balance with a smooth and long finish. 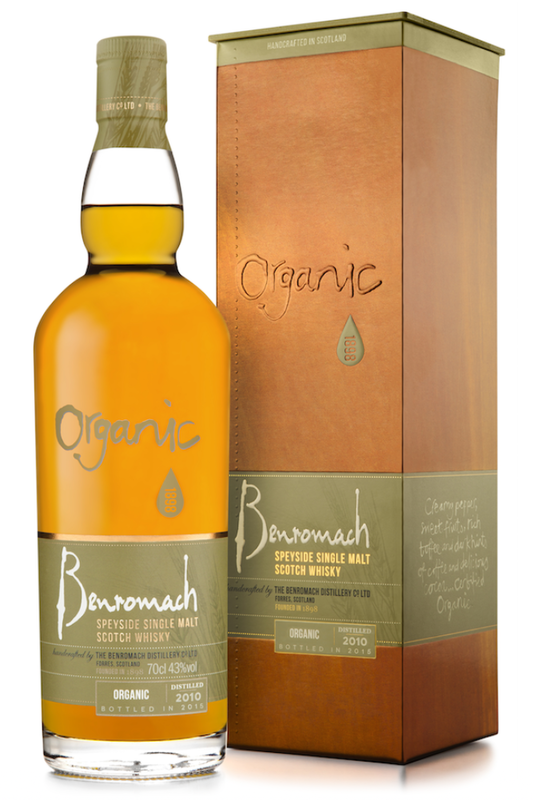 This whisky is certified Organic from start to finish, meeting rigorous UK Soil Association standards for growing the ingredients, distillation, maturation and bottling. Unique on launch in 2006, this organic certification is still very rare today.